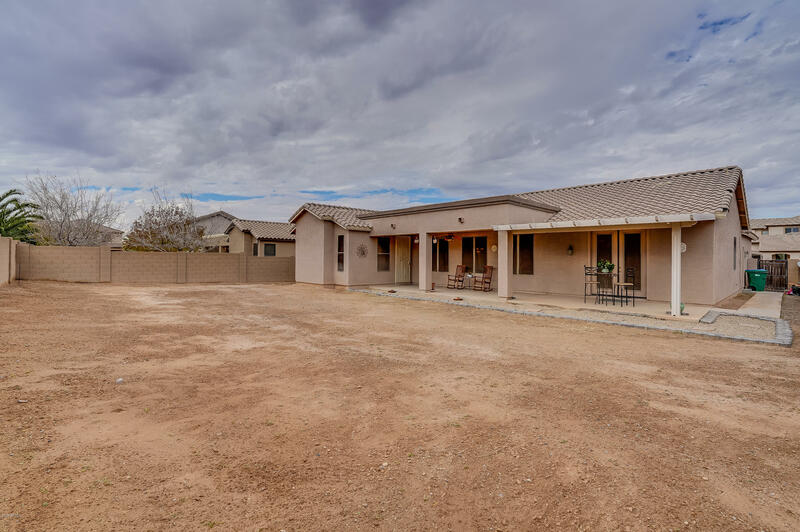 The community of Glennwilde is located in Maricopa, Arizona and is easily becoming one of the most popular neighborhoods in the Phoenix metropolitan area. 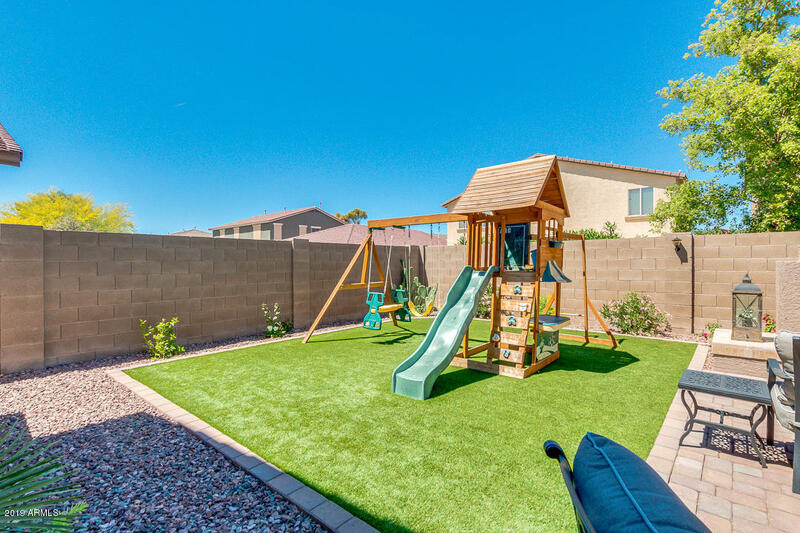 Residents of the community enjoy living in gorgeous spacious homes and taking advantage of the many amenities Maricopa, and nearby Phoenix offers. Residents are just minutes away from catching a baseball game at the new Arizona Diamondbacks stadium. There are many parks, recreational areas, lakes, and golf courses for residents to enjoy the warm sunny days at. The local area provides residents with many shops, eateries, and entertainment options. 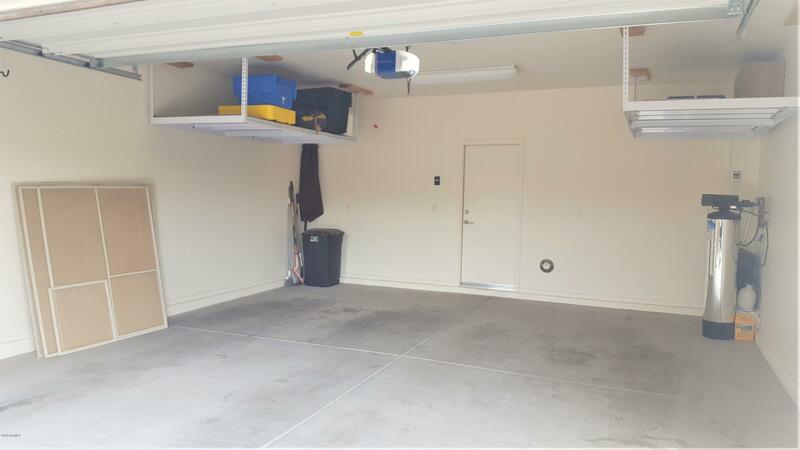 Residents also enjoy an easy commute to and from Phoenix. Children attend the Maricopa Unified School district, which boasts some very high rated schools. Residents are an easy access to mountains and nature trails for hiking, camping, or mountain biking. All this and much more make this community a great place to settle down and raise a happy family in.